This story of a sad bunny is actually proof that happy endings do exist. 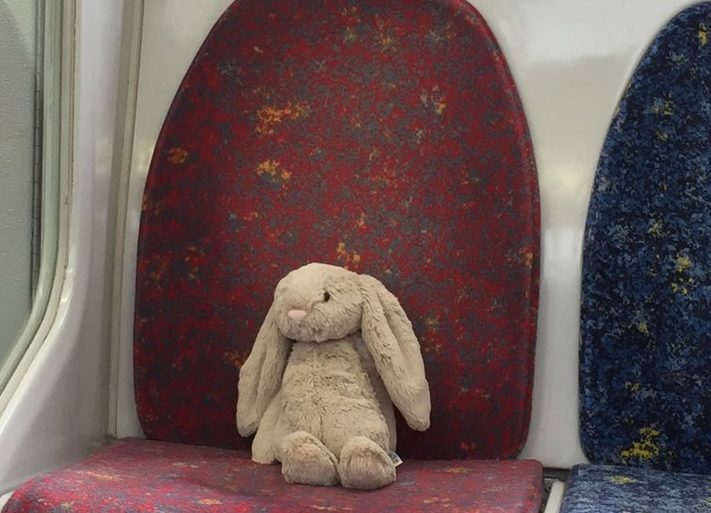 A little girl is reunited with her stuffed bunny after losing it on a train in Sydney, Australia. Our faith in humanity is now restored. When the Zhong family was traveling by train on Friday, the youngest of the bunch dropped her beloved bunny from her stroller. The bunny was obviously super sad and forlorn. But luckily, helpful Twitter user Andrew Parker would leave no bunny behind, and decided to reunite the toy with it’s rightful owner. With the help of social media, and a few thousand invested Twitter users, the sad bunny reunited with a very happy young lady. The epic search started with this photo of the forlorn bunny, riding the train alone. The search picked up steam as concerned train-riders invested in the reunion. Using the hashtag #SadBunny, the picture was retweeted thousands of times. Everyone was really rooting for the return of the bunny, and posted support in all sorts of fun ways. One Twitter user recruited her own stuffed bunnies to root for a happy ending. After a tense few hours, Andrew Zhong, father to the bunny’s owner, chimed in on Twitter. He claimed it as his daughter’s and the two were finally reunited. Sad Bunny is now Happy Bunny after being together again with this sweet little girl. Without the help of scads of perfect strangers, this little girl would never been able to find her bunny. It took the effort of so many to make this happen, and this is the most encouraging thing to come out of the daily news cycle. 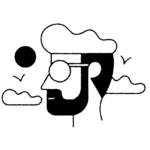 This story reminds us that, despite of all the awful stuff churning away, there really are a lot of kind, decent folks in the world. Any time we’re close to forgetting that, we can just think about this little girl getting her bunny back.